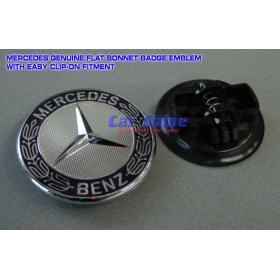 This Mercedes STYLE bonnet Badge/Emblem replaces the Mercedes Benz Star on your Mercedes Benz. Featuring a new easy 'clip-on' design to make fitting quick and simple! Solid metal design that wont age or deteriorate in the hot aussie sun! 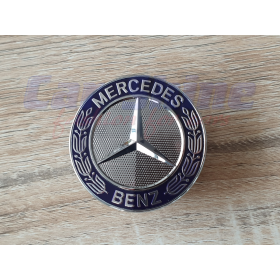 Prestige and Elegance that only Mercedes can give! High Quality similar to genuine OEM part! Easy replacement & Installation featuring new 'clip-on' design. 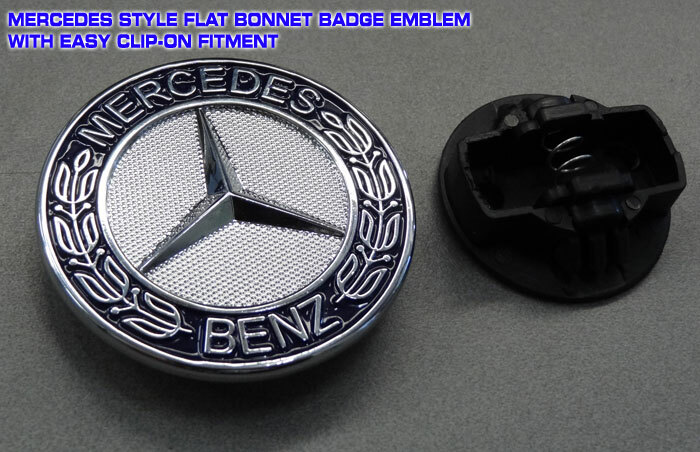 Give your Mercedes a Unique and Prestigious look today with this Classic Bonnet Badge/Emblem! This Badge/Emblem is supposed to cover and overlap the recess that appears once the star is removed! 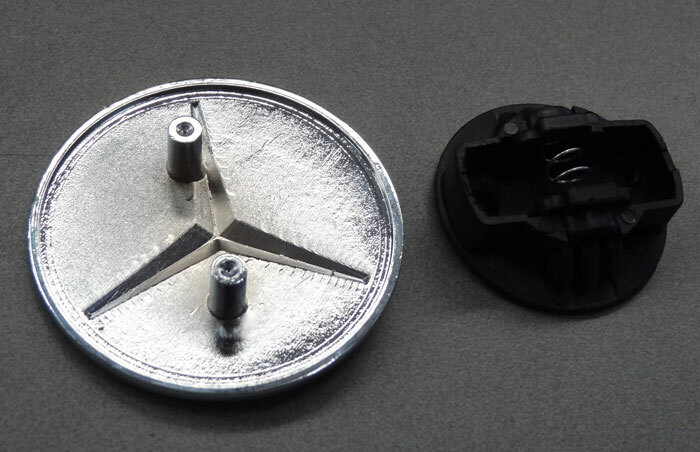 This is NOT a genuine Mercedes Benz part, its a High Quality Aftermarket option! FREE SHIPPING is WITHIN AUSTRALIA ONLY!! !